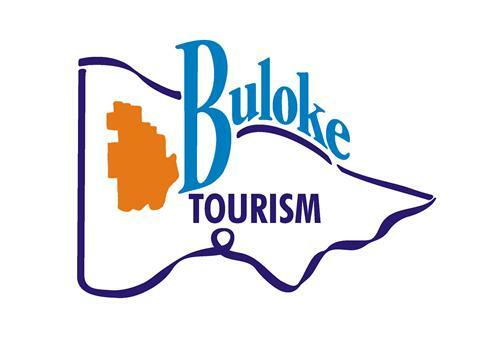 Buloke Tourism Board welcomes you to Buloke and encourages you to visit this friendly agricultural community while enjoying some of the most beautiful and serene countryside in Australia. • Whilst in Buloke, why not try one of the many water sports available at our lakes including Wooroonook at Charlton, Tchum Lake at Birchip Green Lake at Sea Lake and Donald Caravan Park Lake. For more information about our lakes click here. 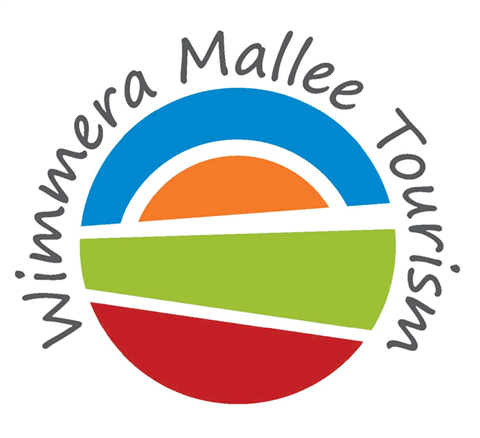 • Visit Birchip and have your photo taken next to one of the Buloke Shire icons, the famous Mallee Bull, ‘Big Red’. • Visit Wycheproof and climb the world’s smallest registered mountain. • Visit the Night Sky viewing platform at Sea Lake and see the stars in complete darkness or take a reflective photo on the lake. 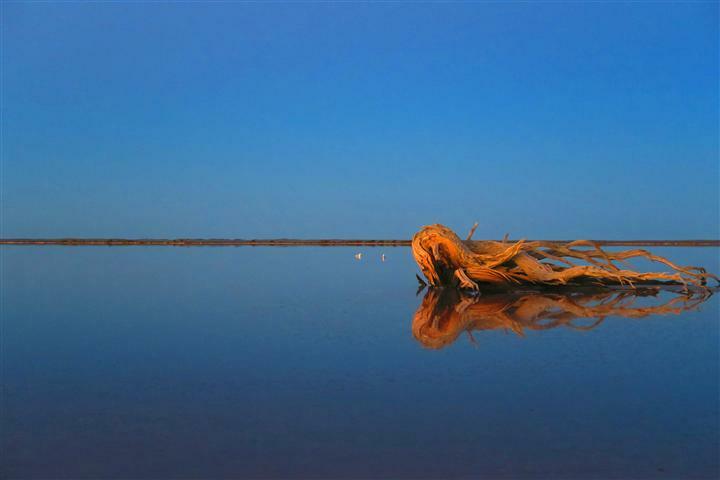 • Explore the ancient landscapes from Lake Buloke to Lake Tyrrell. • Climb Mt. Jeffcott flora and fauna park for a panoramic view across the plains or simply enjoy the rare flora and fauna on the Mountain Reserve. • Stop at the Charlton Travellers’ rest and enjoy some of the fine food and culinary delights in the ‘Friendly River’ town. • Visit the Lions Club Train Park or the Police camp in Donald.